Imagine 1,500 plus Sq Ft of open living space! Imagine an open concept that will bring family and friends together and create amazing memories! Imagine cathedral ceilings and tons of natural light flooding you new home all year round! Don't imagine it anymore, this large 3 bedroom, 2 full baths has it all! Gleaming hardwood floors, high ceilings, a gourmet kitchen with stainless steel appliances, granite countertops, a large island and rich custom cabinetry. The large bedrooms can accommodate a king-sized bed and the spa like bathrooms feature natural stones and rich wood tones that create a serene and relaxing pallet. Lots of closet space throughout, laundry room in the unit and a huge backyard wrap this amazing package! 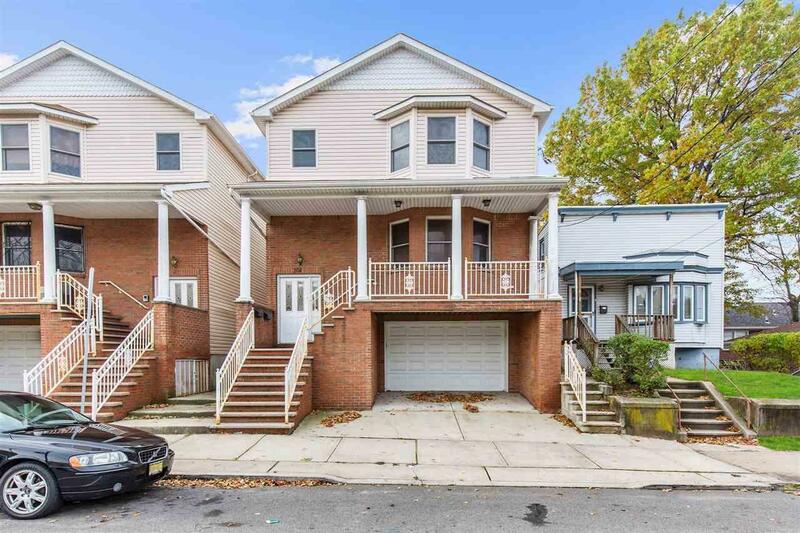 Close to all sorts of public transportation, NJ City University, parks and amazing shopping centers.